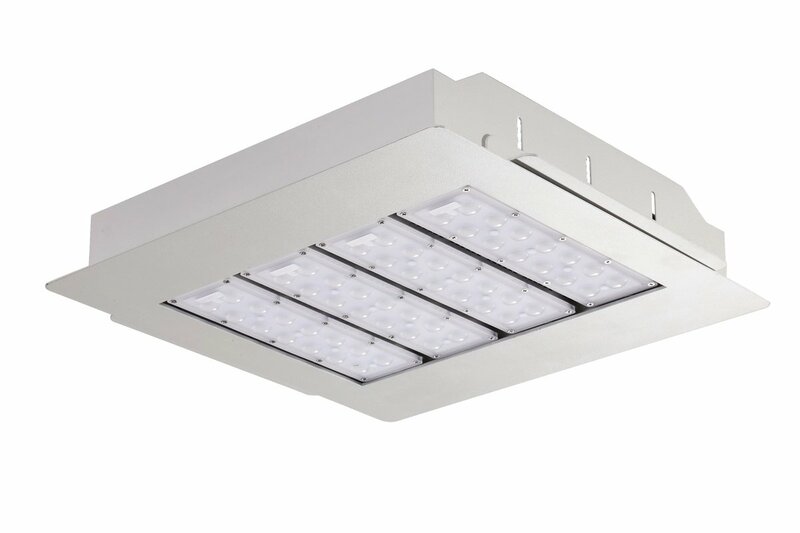 Adaptable and energy efficient, the MX-AOKWi Series can be used as a high/low bay light or flood light, indoors or outdoors. With a new and improved design, these LED lights are 20% lighter and 10% smaller than previous models and come with an impressive 8 year warranty. 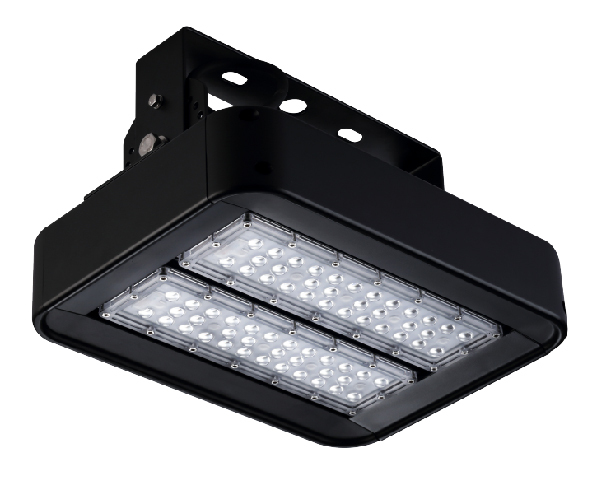 For use in warehouses, indoor/outdoor sports stadiums, tunnels and other large areas, Matrix LED Low Bay LightsÂ have many applications, and this series conveniently offers various lens and fixture options. Our LED Canopy Lights can also be used as Petrol Station lights and gas station lights, as well as other open areas.